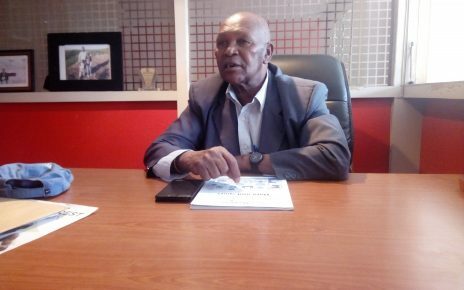 Football Kenya Federation has ruled that football clubs should field youthful players from their academies during league matches. 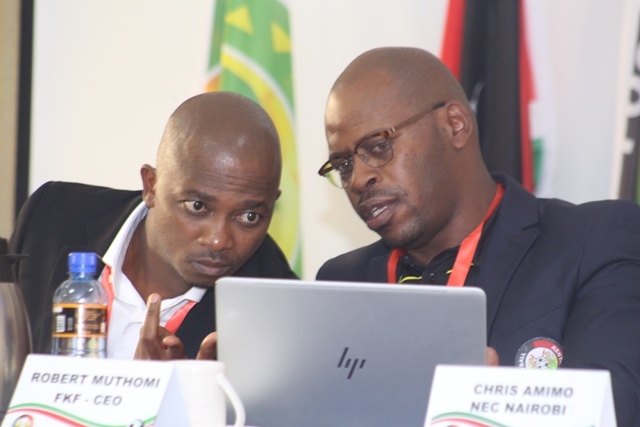 Speaking during the FKF delegates of the sixth Annual General Meeting (AGM) held in Kisumu today, the federation’s chairman Nick Mwendwa said the new rule will come into force from December 8 when Kenya Premier League (KPL) 2018/2019 season gets underway. “The national team coach wants to see young players who are exposed taking the stage. So with this, we will have solved that,” said Mwendwa. He said that the change will help clubs reap from investing on youth teams, which is a requirement for club licensing. Mwendwa revealed that the federation intends to build two pitches, artificial and grass, as part of concerted efforts to expand the Goal Project that is funded by Fifa. A budget of Sh 1.2 billion was also approved by delegates for the upcoming financial year. Of the Sh 1,241,993,000 budget, Fifa will provide the largest share at Sh454 million while grants from Confederation of African Football (Caf) will be Sh10 million. Sh730 million will come from local receipts while telecommunication company, Safaricom under the Chapa Dimba competition will provide Sh47 million. In the expenditure, leagues and other competitions will consume the largest amount at Sh745,570,180, followed by technical development at Sh 236,392,350 while staff salaries will be third at Sh85,028,563. Governance which include holding NEC, AGM meetings among others will consume the Sh13 million while administrative costs will be at Sh30,598,000. Marketing and communication will take Sh37,968,750. Safaricom Chapa Dimba (Sh47,154,000), capital costs (Sh27,475,677) and other cost (Sh18,580,000). During the meeting, FKF also outlined new regulation that seeks to control the influx of foreign coaches in the country. 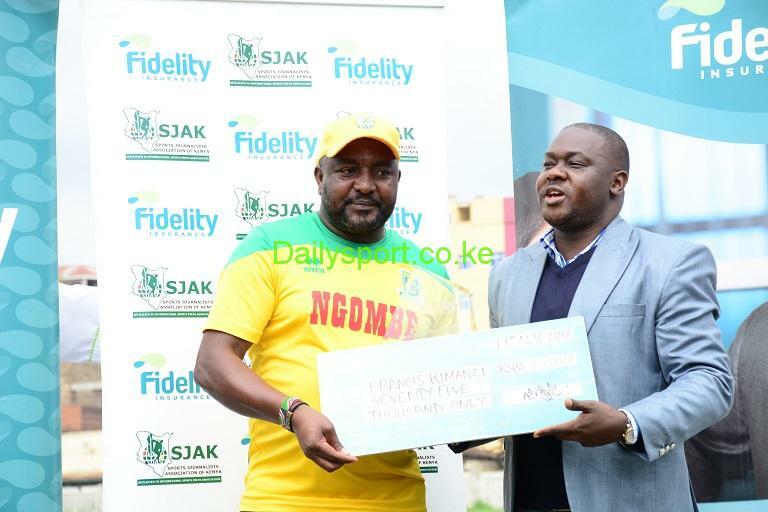 Mwendwa said that moving forward, foreign coaches must provide their documents for approval and that they will have to part with Sh100,000 before being allowed to work in the country. Also, coaches doing duty in the Kenya Premier League (KPL) and National Super League (NSL) must have attained the CAF “C” licence while in every women’s club must have a woman on their technical bench as an assistant coach. “We have very few women coaches and therefore we have passed regulation that in any women’s club, we must have a woman as an assistant coach. “We have also passed that for you to coach in Kenya now, if you are a foreigner you will have to pay Sh 100,000 and we shall vet you before the club gives you a contract. A club will not recruit a coach who does not have a C license,” said Mwendwa.